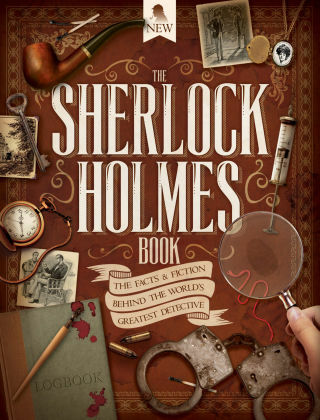 With Readly you can read The Sherlock Holmes Book and thousands of other magazines on your tablet and smartphone. Get access to all with just one subscription. New releases and back issues – all included. There is a reason he’s called the World’s Greatest Detective. Discover the incredible history behind crime fiction’s most iconic character of all time, and find out why the world can’t get enough of his genius. Inspired by his brilliant lecturer Joseph Bell, Arthur Conan Doyle first wrote about the famous Holmes and Watson for Strand Magazine in 1887, and the rest is history. Read about the lives of both author and character, and discover their lasting legacy. If that wasn’t enough, you can read the original stories from The Return of Sherlock Holmes, supported by case files, including maps and letters.